You can use Open Office to view documents within Directory Opus via the ActiveX plugin. 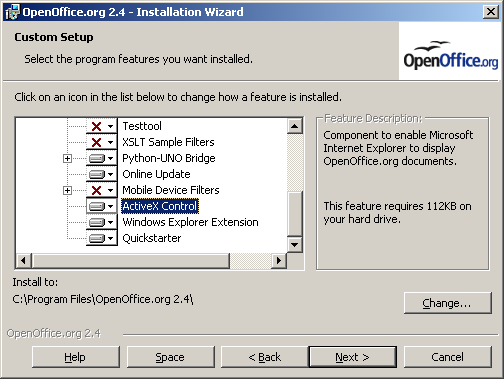 To do this you must include the ActiveX Control option when installing Open Office. It is not part of the default install. With that installed you can add the Open Office file extensions (and the Microsoft Office ones as well, if you like) to the Internet Explorer part of the ActiveX + Preview + Office + Web plugin's configuration.